The President of the United States has the sole authority to designate a state funeral. 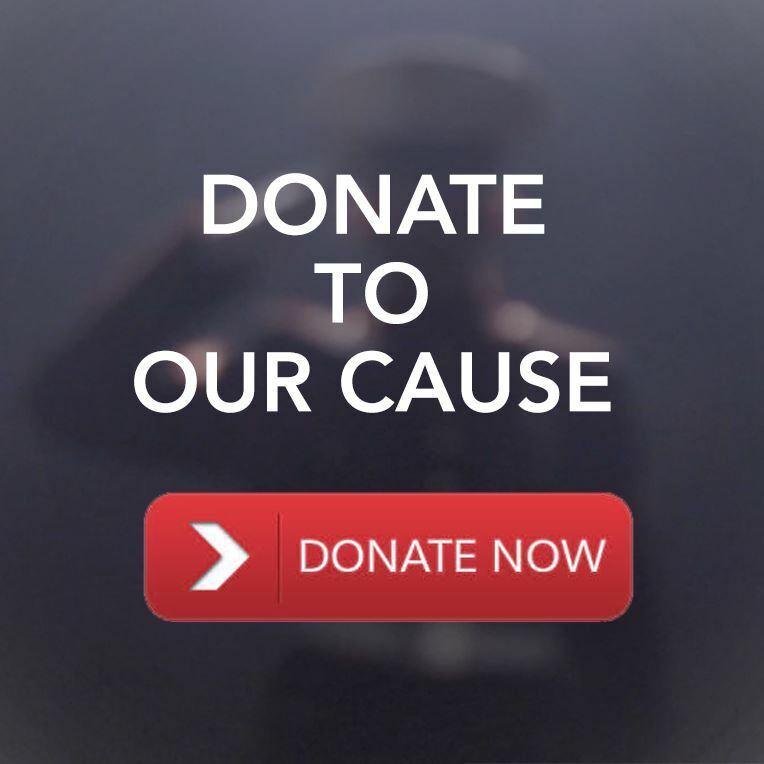 We are leading a nationwide petition drive to convince the President to designate a single state funeral for the final Medal of Honor recipient from World War II. This event will also provide national recognition to honor all 16 million soldiers, sailors and airmen who served in our armed forces from 1941 to 1945. The time has come for a final salute to the greatest generation. A state funeral would be the perfect vehicle to do so. Today our nation stands divided in numerous ways and yearns for a unifying national event. A state funeral is a wonderful way to bring people together while thanking the Greatest Generation who served our country to defeat Nazism, Fascism and Imperialism. General Douglas MacArthur, Supreme Allied Commander of the Pacific, and General Dwight Eisenhower, Supreme Allied Commander of Europe, were each duly honored by the nation with state funerals. The selfless, brave men and women who served under them deserve the honor of special recognition at the state funeral for the final Medal of Honor recipient from World War II. U.S. State Funerals are offered to all current or former Presidents of the United States, President-elect and other officials designated by the President. Like the funeral of President George H.W. Bush in 2018, a State Funeral is a 7 to 10 day national event. It consists of ceremonies within the state where the honoree was in residence. 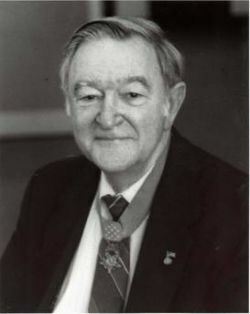 Ceremonies within Washington, DC and ceremonies in the state (or at Arlington National Cemetery) where the authorized individual has chosen to be interred. 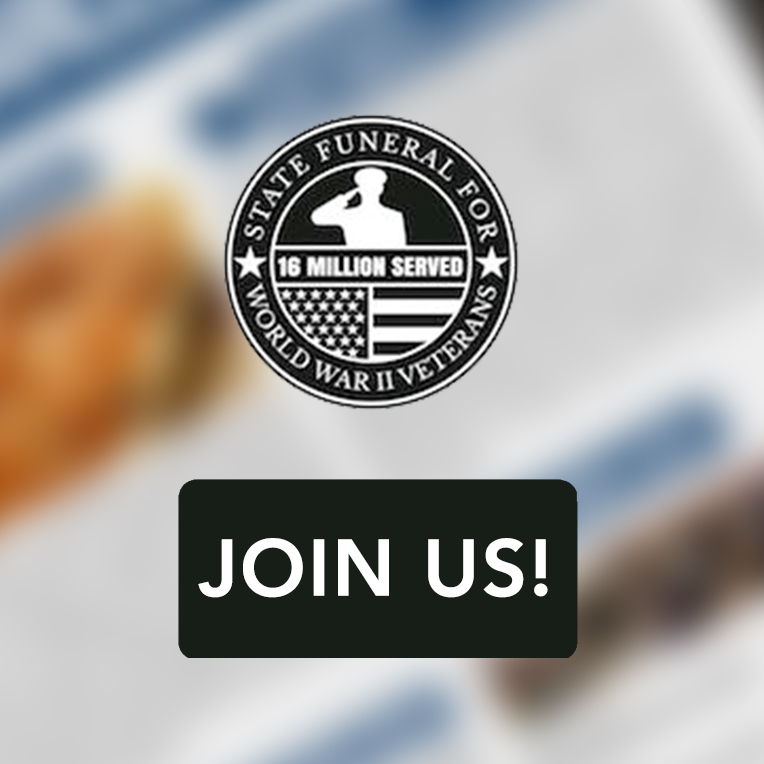 All funeral arrangements are made by The U.S. Military District of Washington, DC. and involve Armed Forces honor guards, elite military bands, and / or guns support (source White House.gov website). The last two State Funerals were Ronald Reagan in 2004 and George Bush in 2018. The last non-Presidential State Funeral was General Douglas MacArthur in 1964. 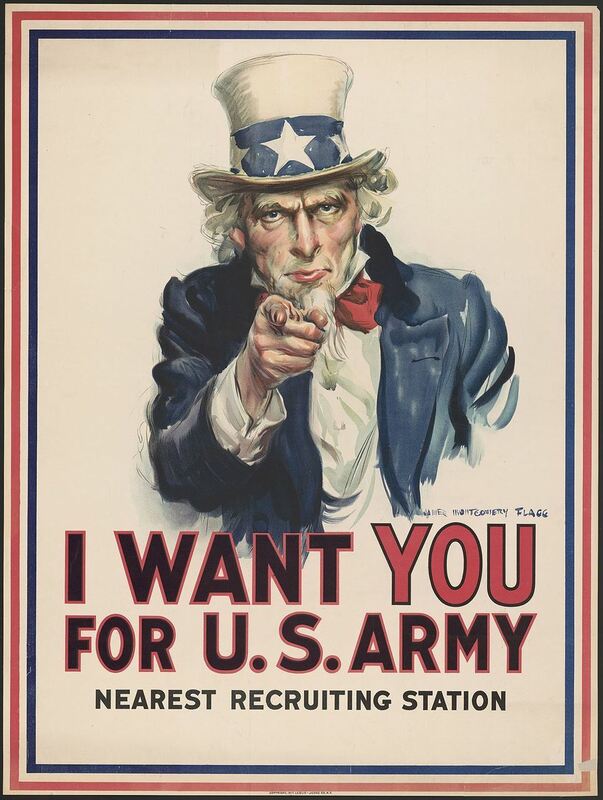 LIKE UNCLE SAM, WE NEED YOU! *SHARE YOUR WWII VETERAN'S STORY. We love hearing and sharing all veteran's stories on our website and social media. Please click HERE to share. *STATE CHAIRS / BOARD. We are recruiting patriotic leaders in all 50 states. To nominate a State Chair please click HERE and to nominate a State Board Member please click HERE. *REQUEST SPEAKER. Does your American Legion Post, VFW Chapter, Rotary Club or other organization need a speaker? Please click HERE. *VOLUNTEER. We need the help and support from all communities. To volunteer click HERE. Consider for a moment the men and women, many of them only teenagers, who years ago wrote letters from flyspeck Pacific islands to homes thousands of miles away. If they could find the time and energy to write, so can you. 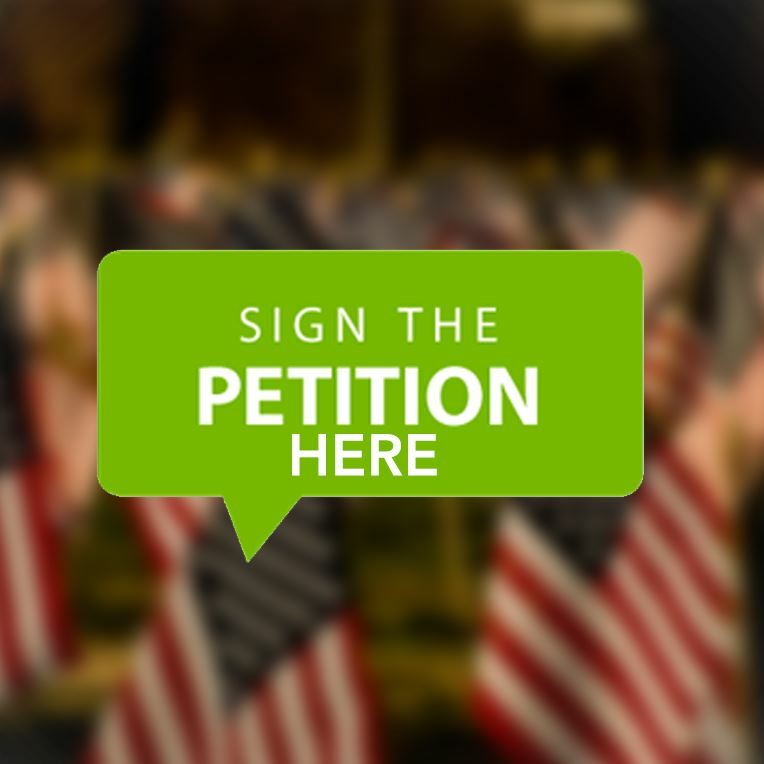 Please join us and sign the petition to the President to make this honorable mission a reality. 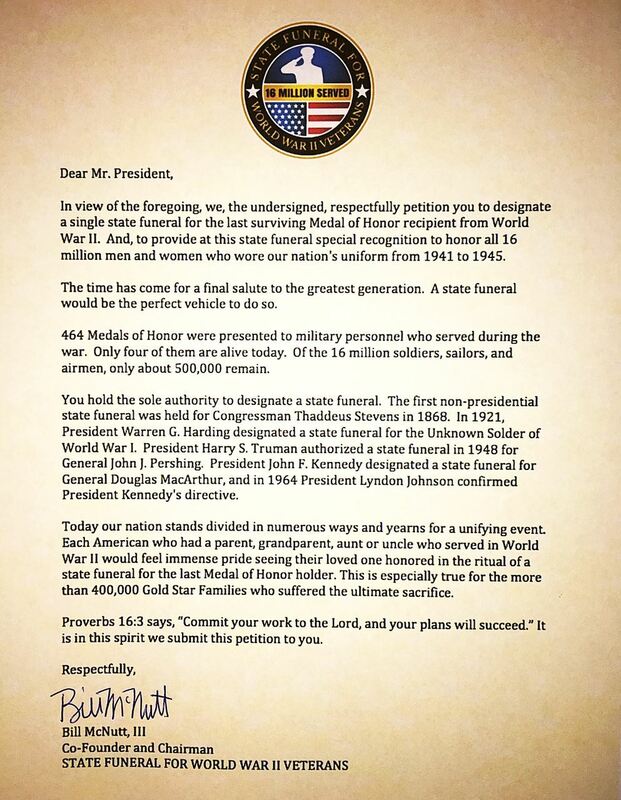 In a letter to President Trump dating from December 18, 2018, Utah Congressional Delegates support the cause of a State Funeral for the last World War II Medal of Honor recipient. 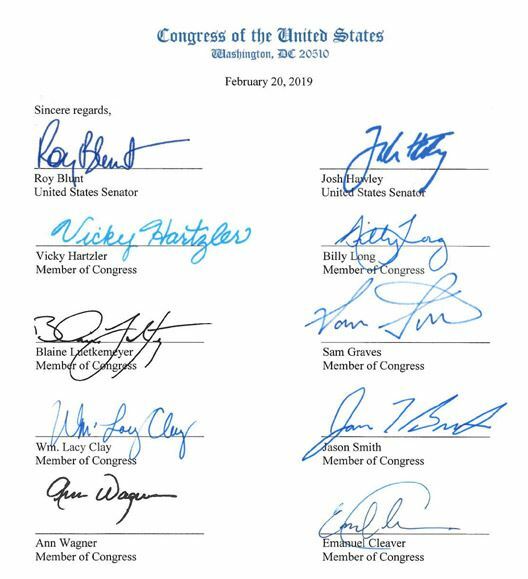 The letter is signed by United States Senators Orrin G. Hatch and Mike Lee, and by Members of Congress John Curtis, Mia B . Love, Chris Stewart and Rob Bishop. In a letter to President Trump dating from January 30, 2019, West Virginia Congressional Delegates support the cause of a State Funeral for the last World War II Medal of Honor recipient. 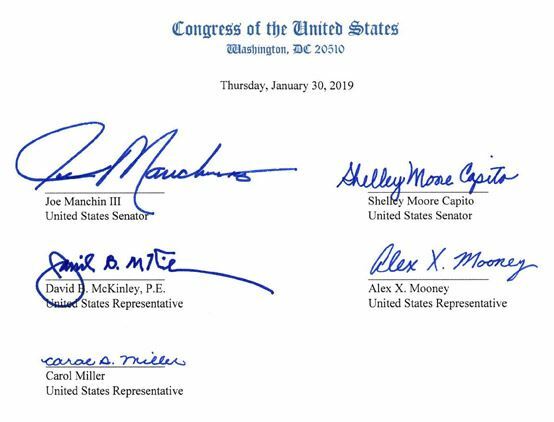 The letter is signed by United States Senators Joe Manchin III and Shelley Moore Capito, and by Members of Congress David B. McKinley, P.E., Alex X. Mooney and Carol Miller. In a letter to President Trump dating from February 20, 2019, Missouri Congressional Delegates support the cause of a State Funeral for the last World War II Medal of Honor recipient. 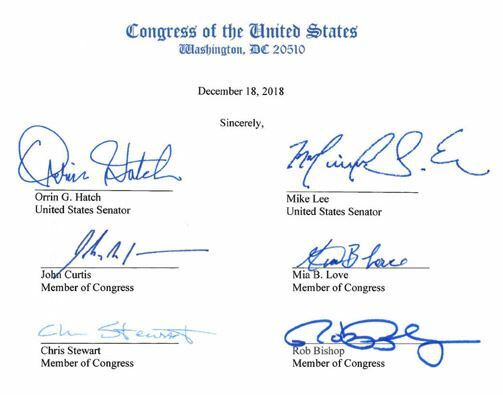 The letter is signed by United States Senators Roy Blunt and Josh Hawley, and by Members of Congress Vicky Hartzler, Billy Long, Blaine Luetkemeyer, Sam Graves, Wm. Lacy Clay, Jason Smith, Ann Wagner and Emanuel Cleaver. In State Resolution No. 69 to President Trump, Missouri State Representatives support the cause of a State Funeral for the last World War II Medal of Honor recipient. In Resolution No. 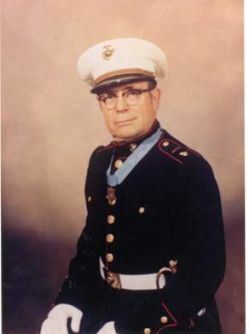 41 the National Convention of the American Legion support the cause of a State Funeral for the last World War II Medal of Honor recipient. 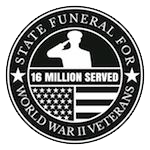 At its core, State Funeral for World War II Veterans is about your family’s story. Perhaps that is the story of an unmarried teenager on a cramped boat with thousands of other Marines, shipping off to Iwo Jima. Perhaps it is the story of a woman in her twenties, a member of the Women Air Force Service Pilots (WASP), or of a military nurse treating a wounded soldier from the Battle of the Bulge or Omaha Beach. Rabel McNutt had never been to a military funeral, so her father, Bill McNutt, showed her YouTube videos of the state funerals of President Ronald Reagan and General Douglas MacArthur. As they watched, Rabel turned to her father and asked, “Are they going to do a big funeral in Washington D.C. for Uncle Ehlers and his friends?” Somewhat awestruck at his daughter’s idea, McNutt replied, “They should! Let’s see what we can do.” From the mouth of a child the idea was born to convince the President of the United States to designate a single state funeral for the last Medal of Honor recipient from World War II. "Leading a section of heavy machineguns supported by 1 platoon of Company K, he took a position near Hill 623, east of Belmont sur Buttant, France, on 24 October 1944, with the mission of covering the right flank of the 3d Battalion and supporting its action. T/Sgt. Coolidge went forward with a sergeant of Company K to reconnoiter positions for coordinating the fires of the light and heavy machineguns. They ran into an enemy force in the woods estimated to be an infantry company. T/Sgt. Coolidge, attempting to bluff the Germans by a show of assurance and boldness called upon them to surrender, whereupon the enemy opened fire. With his carbine, T/Sgt. Coolidge wounded 2 of them. There being no officer present with the force, T/Sgt. Coolidge at once assumed command. Many of the men were replacements recently arrived; this was their first experience under fire. T/Sgt. Coolidge, unmindful of the enemy fire delivered at close range, walked along the position, calming and encouraging his men and directing their fire. The attack was thrown back. Through 25 and 26 October the enemy launched repeated attacks against the position of this combat group but each was repulsed due to T/Sgt. Coolidge's able leadership. On 27 October, German infantry, supported by 2 tanks, made a determined attack on the position. The area was swept by enemy small arms, machinegun, and tank fire. T/Sgt. Coolidge armed himself with a bazooka and advanced to within 25 yards of the tanks. His bazooka failed to function and he threw it aside. Securing all the hand grenades he could carry, he crawled forward and inflicted heavy casualties on the advancing enemy. Finally it became apparent that the enemy, in greatly superior force, supported by tanks, would overrun the position. T/Sgt. Coolidge, displaying great coolness and courage, directed and conducted an orderly withdrawal, being himself the last to leave the position. As a result of T/Sgt. Coolidge's heroic and superior leadership, the mission of this combat group was accomplished throughout 4 days of continuous fighting against numerically superior enemy troops in rain and cold and amid dense woods." "He was an automatic rifleman with the 3d Platoon defending a strong point near Malmedy, Belgium, on 21 December 1944, when the enemy launched a powerful attack. Overrunning tank destroyers and antitank guns located near the strong point, German tanks advanced to the 3d Platoon's position, and, after prolonged fighting, forced the withdrawal of this group to a nearby factory. Sgt. Currey found a bazooka in the building and crossed the street to secure rockets meanwhile enduring intense fire from enemy tanks and hostile infantrymen who had taken up a position at a house a short distance away. In the face of small-arms, machinegun, and artillery fire, he, with a companion, knocked out a tank with 1 shot. Moving to another position, he observed 3 Germans in the doorway of an enemy-held house. He killed or wounded all 3 with his automatic rifle. He emerged from cover and advanced alone to within 50 yards of the house, intent on wrecking it with rockets. Covered by friendly fire, he stood erect, and fired a shot which knocked down half of 1 wall. While in this forward position, he observed 5 Americans who had been pinned down for hours by fire form the house and 3 tanks. Realizing that they could not escape until the enemy tank and infantry guns had been silenced, Sgt. Currey crossed the street to a vehicle, where he procured an armful of antitank grenades. These he launched while under heavy enemy fire, driving the tankmen from the vehicles into the house. He then climbed onto a half-track in full view of the Germans and fired a machinegun at the house. Once again changing his position, he manned another machinegun whose crew had been killed; under his covering fire the 5 soldiers were able to retire to safety. Deprived of tanks and with heavy infantry casualties, the enemy was forced to withdraw. Through his extensive knowledge of weapons and by his heroic and repeated braving of murderous enemy fire, Sgt. Curry was greatly responsible for inflicting heavy losses in men and material on the enemy, for rescuing 5 comrades, 2 of whom were wounded, and for stemming an attack which threatened to flank his battalion's position." "For conspicuous gallantry and intrepidity at risk of life above and beyond the call of duty on 7 September 1944, near Besancon, France. 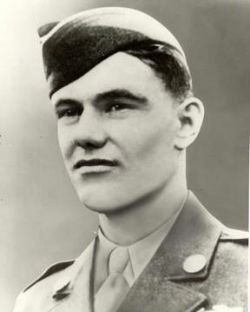 Technician 5th Grade Maxwell and 3 other soldiers, armed only with .45 caliber automatic pistols, defended the battalion observation post against an overwhelming onslaught by enemy infantrymen in approximately platoon strength, supported by 20mm. flak and machinegun fire, who had infiltrated through the battalion's forward companies and were attacking the observation post with machinegun, machine pistol, and grenade fire at ranges as close as 10 yards. Despite a hail of fire from automatic weapons and grenade launchers, Technician 5th Grade Maxwell aggressively fought off advancing enemy elements and, by his calmness, tenacity, and fortitude, inspired his fellows to continue the unequal struggle. When an enemy hand grenade was thrown in the midst of his squad, Technician 5th Grade Maxwell unhesitatingly hurled himself squarely upon it, using his blanket and his unprotected body to absorb the full force of the explosion. This act of instantaneous heroism permanently maimed Technician 5th Grade Maxwell, but saved the lives of his comrades in arms and facilitated maintenance of vital military communications during the temporary withdrawal of the battalion's forward headquarters." "For conspicuous gallantry and intrepidity at the risk of his life above and beyond the call of duty as demolition sergeant serving with the 21st Marines, 3d Marine Division, in action against enemy Japanese forces on Iwo Jima, Volcano Islands, 23 February 1945. 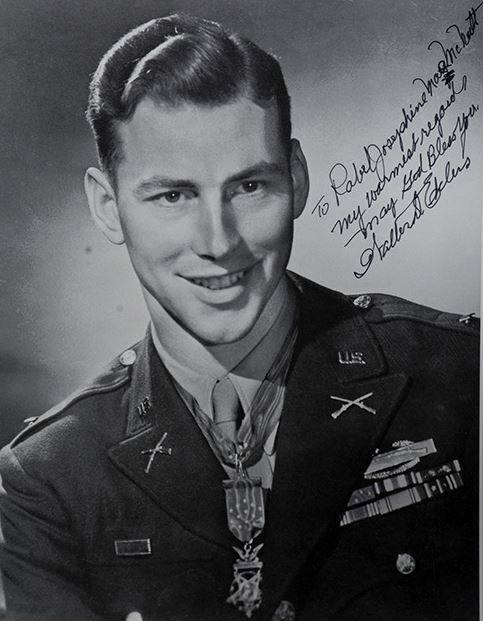 Quick to volunteer his services when our tanks were maneuvering vainly to open a lane for the infantry through the network of reinforced concrete pillboxes, buried mines, and black volcanic sands, Cpl. Williams daringly went forward alone to attempt the reduction of devastating machinegun fire from the unyielding positions. Covered only by 4 riflemen, he fought desperately for 4 hours under terrific enemy small-arms fire and repeatedly returned to his own lines to prepare demolition charges and obtain serviced flamethrowers, struggling back, frequently to the rear of hostile emplacements, to wipe out 1 position after another. 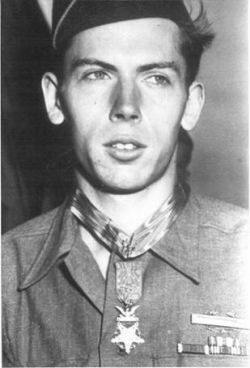 On 1 occasion, he daringly mounted a pillbox to insert the nozzle of his flamethrower through the air vent, killing the occupants and silencing the gun; on another he grimly charged enemy riflemen who attempted to stop him with bayonets and destroyed them with a burst of flame from his weapon. His unyielding determination and extraordinary heroism in the face of ruthless enemy resistance were directly instrumental in neutralizing one of the most fanatically defended Japanese strong points encountered by his regiment and aided vitally in enabling his company to reach its objective. Cpl. Williams' aggressive fighting spirit and valiant devotion to duty throughout this fiercely contested action sustain and enhance the highest traditions of the U.S. Naval Service."